I read it in 1993 when I was 20. If I had read it when I was 19, I would have gotten nothing out of it. To be honest, when I did read it, it really was an answer to my prayers. There are concepts in this book that are so powerful, that even just reading them (without consciously putting them into action) changed how I live. For example, I continuously found myself comparing what was happening in my life to what I had just read. If someone said an insulting thing to me, my initial feeling would be anger, but on the heels of that thought would come something I’d read in 7 Habits. I’d be thinking, “Hey! That reminds me of when Covey wrote about ___________.” And by the time that thought was gone, so was the negative situation. Thinking became a whole lot of fun! Even the first 3 Habits were enough to get me incredibly excited about interaction with others.You could live 1000 years and not come up with these concepts on your own. The 4th habit was my favorite. It’s called “Seek First to Understand, Then to be Understood”. I wish I did this more…now that I’m married! But back then, this helped me to become a very good “Speaker”. I could talk to people and help them not “drown for psychological air” around me. People want to be understood. If you argue your point all the time, no one feels understood and ideas are harder to be put into action. ANY IDIOT CAN ARGUE! The whole world seems to place a huge importance on debate…and being able to destroy other people’s points of view with your logic and wit. But that’s not strength. Like I said: any idiot can argue. Now that is real strength. I once shared this concept with an opinionated individual. They started yelling at me and saying I was wrong and that if you know you’re right, you need to stand up for yourself and prove the other person is wrong. With a grin on my face, I replied, “Maybe you’re right”. LOL! They didn’t even pick up on the fact I had just done to them what I was advocating. It’s amazing what happens to people when you state back to them what you think is the point they’re trying to make. You’ll end up starting a lot of your sentences with: “…so, what you’re saying is….”. Once you begin to show the person you’re not there to argue, their backs go down; the urgency in their voice drops; they calm down; and then they listen to your point without fighting. 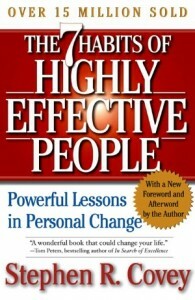 As Covey explains, the best way to influence others is…to be INFLUENCED. The Alchemist : It is one of those “esoteric” feeling books that makes you feel like life is vivid again.It certainly plays on the feeling that “there is something more” that you’ve forgotten and the thought that you are part of a bigger plan.As you follow Santiago, the shepherd boy on his adventure, you will automatically question your own adventure in life; are you living up to your higher purpose? Why have you forgotten your way? What else is out there that you should be doing? Have you betrayed what you were meant to do with your life?Asking questions like this…feeling the feelings that go along with such questions…it really is a wonderful way to live. 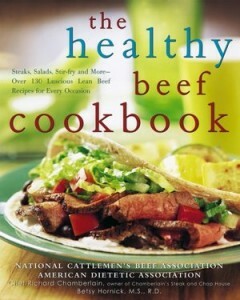 For the short time that you read this book, you will feel more alive. You will feel more in tune with “the universe”. You will feel that wonderful 1-in-the-morning-stare-out-the-window-and-listen-to-the-wind feeling…that is…unless you don’t know what that feels like. writer who is very well-liked. I heard that Madonna loves him. 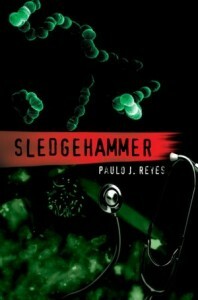 I have read several of his books, but I think this is the best one. He has churned out quite a few more books in the last few years that I have not read yet, so it is certainly possible that he has outdone The Alchemist. I’ll check it out. A few of his books have been non-fiction and about his own life. From what I can piece together, Paulo is a member of a little-known Mystic Catholic sect which seeks after spiritual growth. They assign previously unknown international mentors to their members…older men who have attained a high degree of spiritual power (and worldly success?). I won’t even go into some of the weird stuff they do, but if you want to an idea, pick up “The Pilgrimage”, also by Coelho. 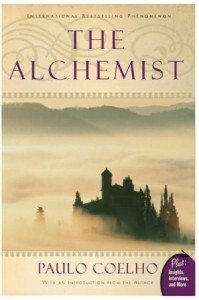 But do read The Alchemist; it is just such a good book. It will definitely give you a wisdom-buzz…or an “esoteric-buzz”.Today I was reading an interview with Paulo, in which he talked about watching for “Omens” in your life that only you will recognize. It’s a language the “Universe” speaks to you through…like coincidences, songs, feelings, synchronicities. This is a theme he definitely speaks a lot about in The Alchemist. Peter Kent: Search Engine Optimization For Dummies : Search engine optimization, or SEO, is a field overshadowed by sensational claims and sometimes dubious practices. If your business has a website, you naturally want it to obtain high rankings in the major search engines so that potential customers can find you. Yet you might be suspicious of companies that promise to catapult your website to #1 ranking in almost no time to announce that they will submit your site to thousands of search engines and web directories. 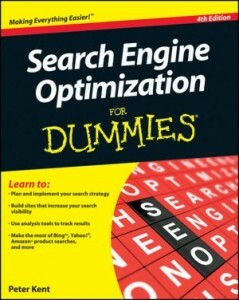 Peter Kent’s book in the For Dummies series offers a useful introduction to search engine optimization. He starts out by surveying the various search sites and search systems and explains who gets results from whom. He then suggests how yo give your website a quick makeover to give it greater visibility. 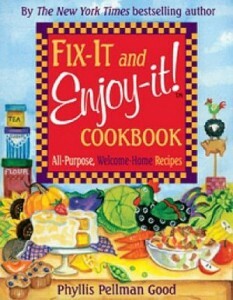 Throughout the book, Kent repeatedly emphasizes functionality over slick web technologies that might actually hinder search engines in finding your site. His second emphasis is on content as a lure for search engines. Kent uses a fictitious website on “rodent racing” to give the reader very specific advice on picking the right keywords, getting into search engines, optimizing code, finding specialized directories, and much more. With over 350 pages (and a detailed index), this book offers you a wealth of suggestions and useful advice, whether you want to improve your website’s ranking by yourself or hire a SEO firm to do it. 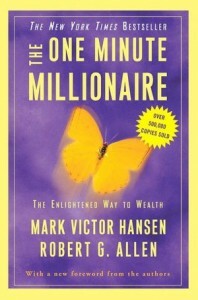 The One Minute Millionaire: The Enlightened Way to Wealth : We learn it in kindergarten: You should always share. But somehow, on the way to adulthood, we lose our desire to share, especially when it comes to money. When there is an abundance of anything, sharing is not an issue and a rich person is one who has more than enough. We want to get you started on having more than enough money by providing the tools and a path (our system) that can help you achieve your financial goals. Our desire is to provide you with solid building blocks for the abundant life that you were meant to have. When it happens to you, we believe you will naturally want to share with others. When you share your wealth, you are acting like a honeybee, whose primary objective is to obtain nectar to make honey. While in the process of going after the nectar, the honeybee is actually involved in a much larger purpose, cross-pollinating the rooted botanicals. This cross-pollination, or sharing, is far more important than making honey because it results in a beautiful, bountiful garden. become an enlightened millionaire. Like the honeybee, you can actually affect positive change in the world for the benefit of all humankind. * Create wealth, even when you have little or nothing to start with. * Use “one-minute” habits to build wealth over the long term.